[Fire | Arcane | Frost] Weakauras 7.0.3+ - Page 2 - Altered Time - your #1 World of Warcraft Mage resource! Will this alert me when Marquee Bindidngs of the Sun King procs? 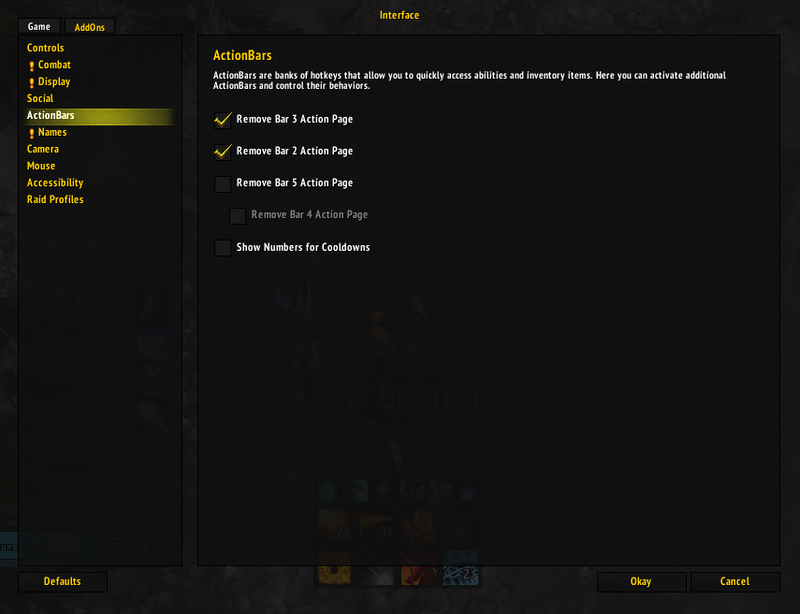 Hey Kerbs, I know there's an option in Elvui/Default WoW to put the countdown on the skills, usually disabling that fix when you have two of them but maybe enabling it will fix your issue? Will this alert me when Marquee Bindings of the Sun King procs? No, I never got those at the time and I stopped playing now so maybe one day if I return or if anyone want to take those WA's and update it. I personally use TMW for when my Bracers proc. It's really helpful. Not only does it show the proper icon, remaining time of the buff, but it also plays a "cheering" audio when it procs to alert me. Very helpful as I can position myself accordingly, drop a run, and a fat pyroblast crit.